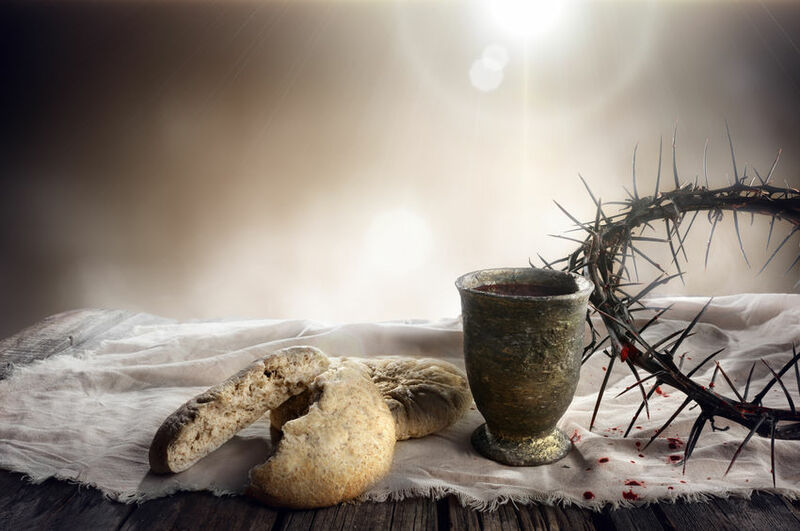 Maundy Thursday Service April 18, 6:30 p.m.
Cantata to be presented ty the Choir. 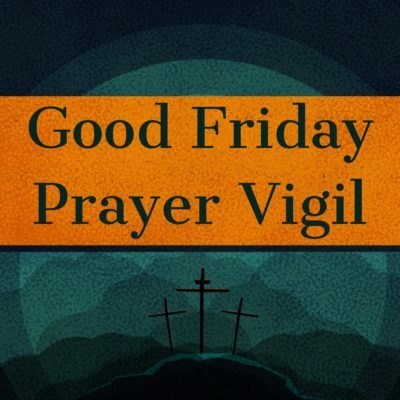 The sanctuary will be open on Good Friday, April 19, from 9:00 a.m. – 3:00 p.m. for a time of private prayer. These are the six hours of Jesus’ Passion before Pontius Pilate and on the cross. Our annual Easter Egg Hunt will be held after the 11:00 a.m. service on April 21st. Invite your family friends, or neighbors to Celebrate our Risen Savior with us that day and to join us in the Great Egg Hunt. 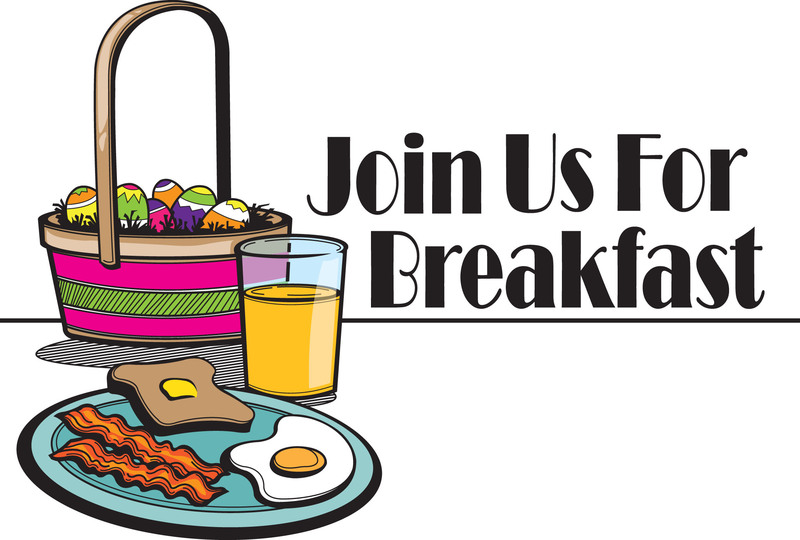 Our annual Easter covered dish brunch will be on Sunday, April 21st at 9:30 a.m. Please bring a breakfast item to share; casserole, donuts, etc. Milk, juice, coffee and tea will be provided. We look forward to seeing you there as we celebrate the resurrection of our Lord. There will not be any Sunday School Classes. 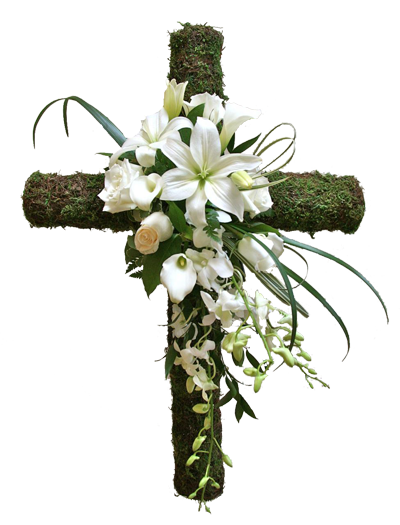 Please bring flowers to adorn the Easter Cross on Sunday, April 21st. 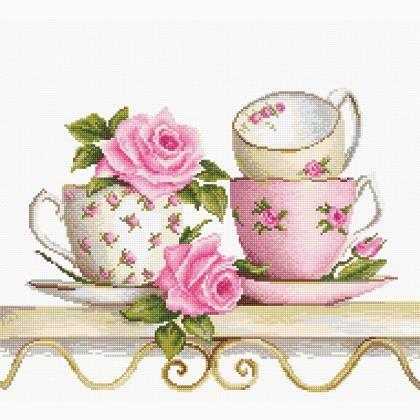 Please join us and bring a friend for High Tea on Saturday, May 2, 2019, at 11:00 AM in the Fellowship Hall. Dress is Sunday Best including your own hat or choose from the hats that will be provided. The menu will include tea sandwiches and desserts. Cost is $15.00 for adults and $5.00 for children 10 and under. You will pay at the door. Reservations are required. Seating is limited. You can sign up in the church office (706-635-2555). 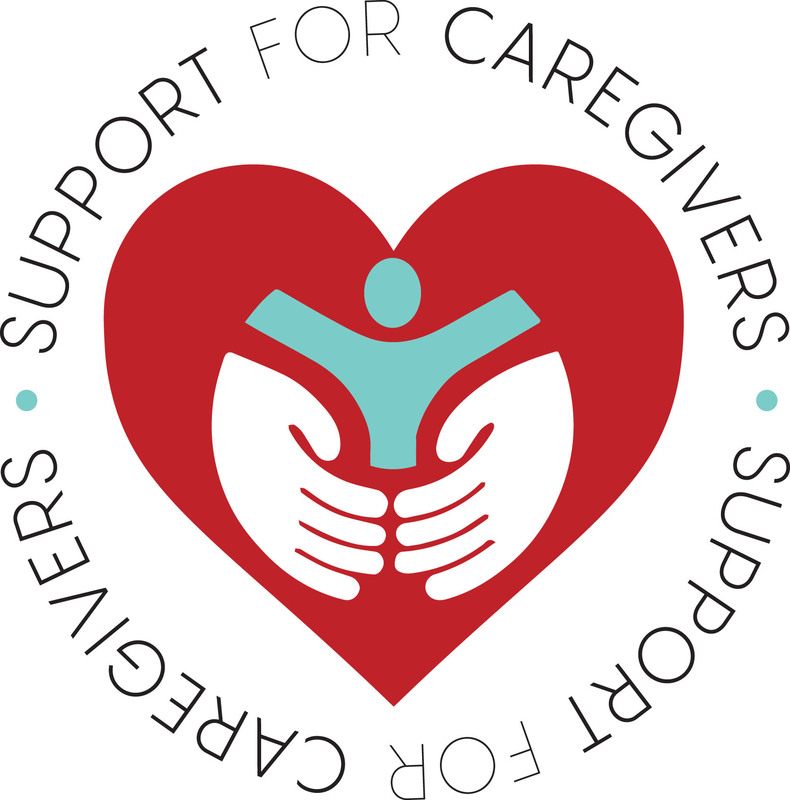 A new Caregiver’s Support Group will be meeting on the Second and Fourth Wednesdays of each month. The group will meet in the BYKOTA classroom from 2:00-3:30 p.m. ease share this information with those you believe might benefit from the information and support of this group. Please call Wanda Brady at 706-635-7001 or the church office at 706-635-2555 to sign up for this group. 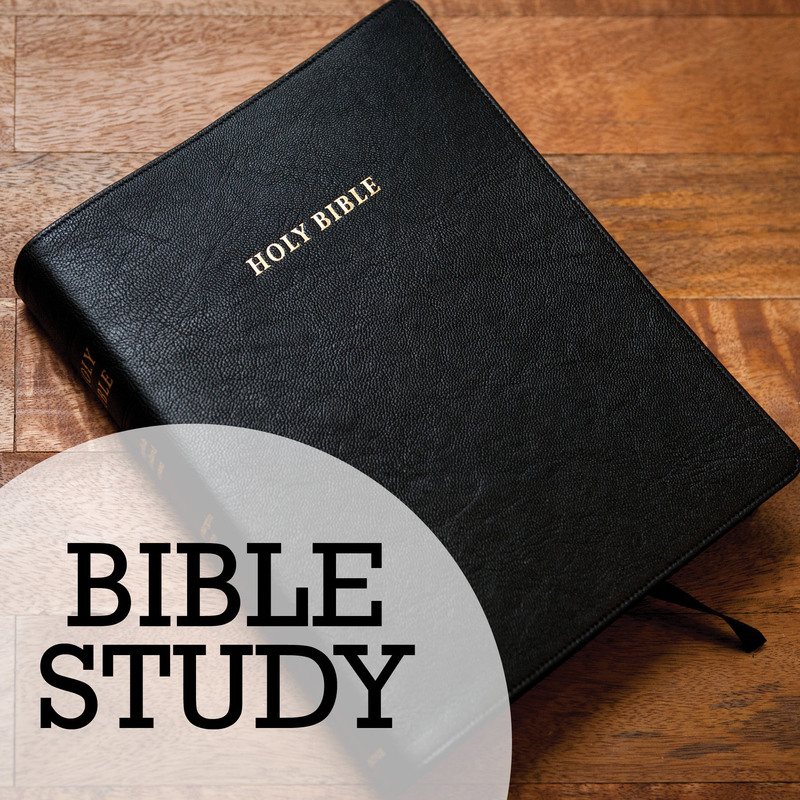 WEDNESDAY NIGHT BIBLE STUDY: New Bible Study on 2 Corinthians, based on the book by Max Lucado. Led by Allan Tarr. Begins Wednesday, March 12 at 6:30 p.m.
MEN’S BIBLE STUDY – “Abiding in Christ” by Maxie Dunnam. Saturday Morning 8:00 – 9:30 a.m. in the Cornerstone Classroom. Coffee and snacks provided. Cost of book is $10.00. Looking for ways to volunteer. Check out our volunteer page for opportunities. 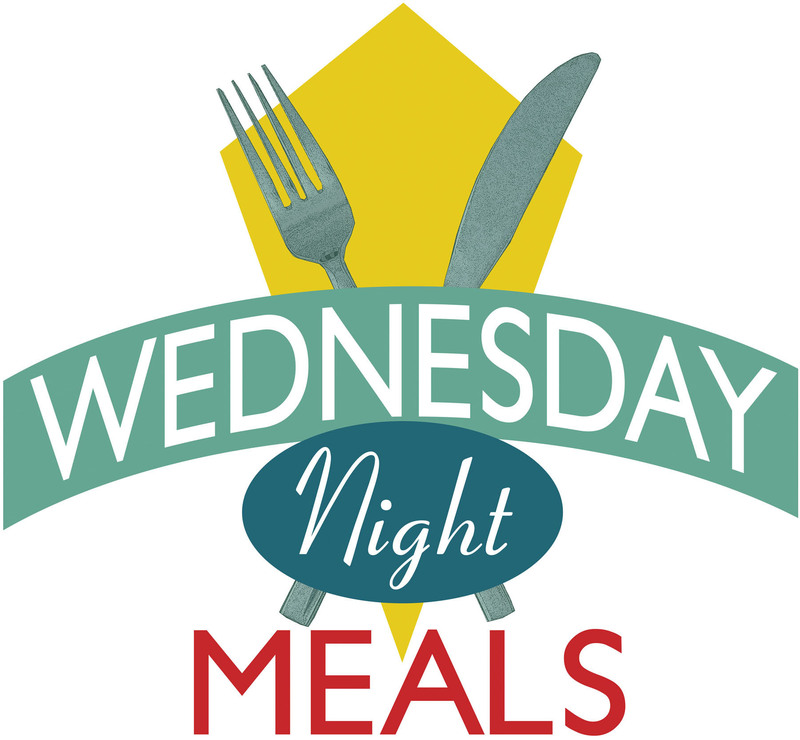 Come and join us each Wednesday at 5:30 for dinner. Please contact the church office at 706-635-2555 to schedule a date for your group to sponsor a meal. 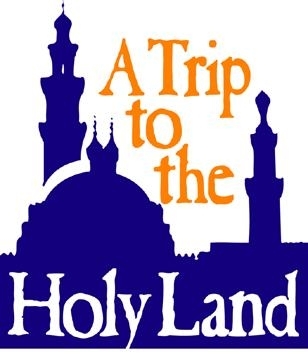 Allen and Rachel Tarr will hold a short informational meeting after the 11:00 service on February 17 for any one who may be interested in traveling to the Holy Land in September. It is not too late to sign up for this life changing experience, but the time is growing shorter. Those who have already signed up are welcome to come and share your thoughts and questions. Stephen ministry is a nondenominational confidential ministry of trained Christian care givers. Their role is to LISTEN and CARE- not counsel of advise. Stephen Ministers are assigned only to people who agree to receive the care of a Stephen Minister. They minister to people in specific situations such as divorce, terminal illness, grief, aging, loneliness, single parenting, etc. Stephen Ministers minister to only one care receiver at a time and usually meets with that person for one hour per week. They are trained to recognize when a care receiver’s needs go beyond the care of a Stephen Minister and can refer the Care Receiver for additional care. People interested in these services need not be a member of a church. For more information on becoming a Stephen Minister or requesting services from a Stephen Minister please contact Gwen Scarth, at gwenyth.allen@gmail.com or at 706-258-8757 or John VanNamen at vannamenjohn@ gmail.com or at 219-670-3057. Now that the church mortgage has been paid off, a new designated fund has been set up called “Building Fund” for the future expansion of our facilities. There is also a fund for paying on the “Parsonage Debt”. Just indicate “Building Fund” or “Parsonage Debt” on the memo line of your check if you would like to contribute to either of these funds. Online givers can specify the same designations. 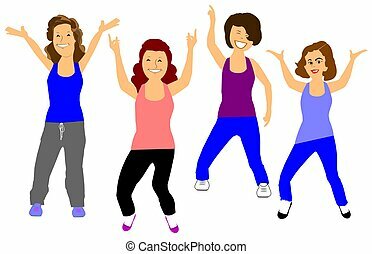 Zumba classes are offered on Monday and Thursday at 4:30PM. Come by and work up a sweat while enjoying time with others and rocking to the beat. Yoga Classes are held on Saturday at 9:30 AM. All classes are in the Fellowship Hall. 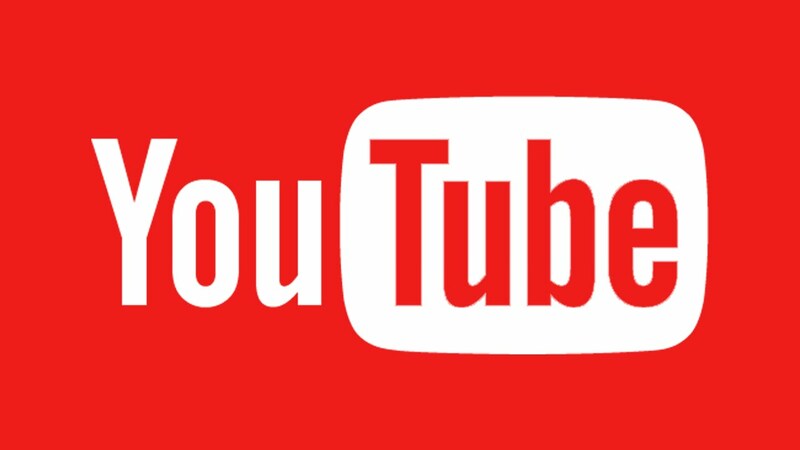 Check out our website often for updated information about events happening at Ellijay First United Methodist Church. 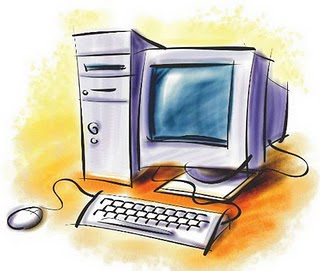 If your work area would like to post or update information on our website please email information to shores.s@hotmail.com or turn in information to the church office.